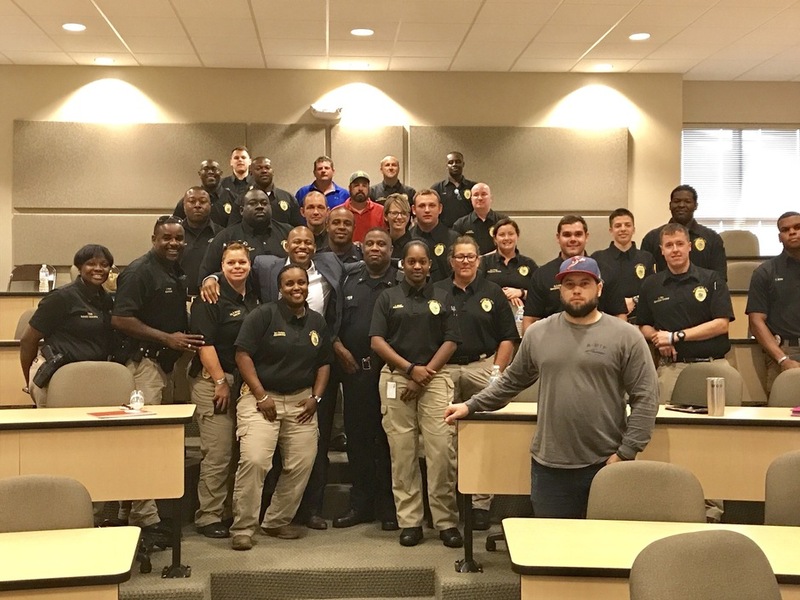 More and more Law Enforcement Agencies across the country are allocating resources in areas of diversity training in an attempt to strengthen officers' cultural awareness, cultural sensitivities, and cultural competencies. A large part of these efforts of increased diversity trainings are focused on learning about attitudes, opinions, influencers, and behaviors of different races and ethnicities. All of which are very important areas to explore and address. Studies show that reflecting and embracing diversity as an organization helps drive innovation, increase creativity, allows for better recruiting, less turnover, and establishes a strong positive perception and reputation in the marketplace. In this full day workshop session, we look beyond diversity and explore the power of inclusion. We discuss and explore how the evolving multicultural and multigenerational dynamics in our society have ushered in a new era that brings with it new expressions and new expectations of inclusion and collaboration by which to live, work, and learn. One of the most valuable take-a-ways coming out of this training is a leadership model that your Law Enforcement Agency or Department can adopt, and empower its officers with to help them take immediate and deliberate actions that will allow citizens and colleagues of diverse racial, ethnic, religious, lifestyle, life stage, and socio-economic backgrounds to know that they are welcomed and respected. COHORT is a highly celebrated approach to diversity training that speaks to the heart just as much as it feeds the mind. It is not prescriptive, accusatory, or judgmental. COHORT is a facilitated workshop and dialogue that encourages a collaborative co-creation of ideas, thoughts, and solutions. 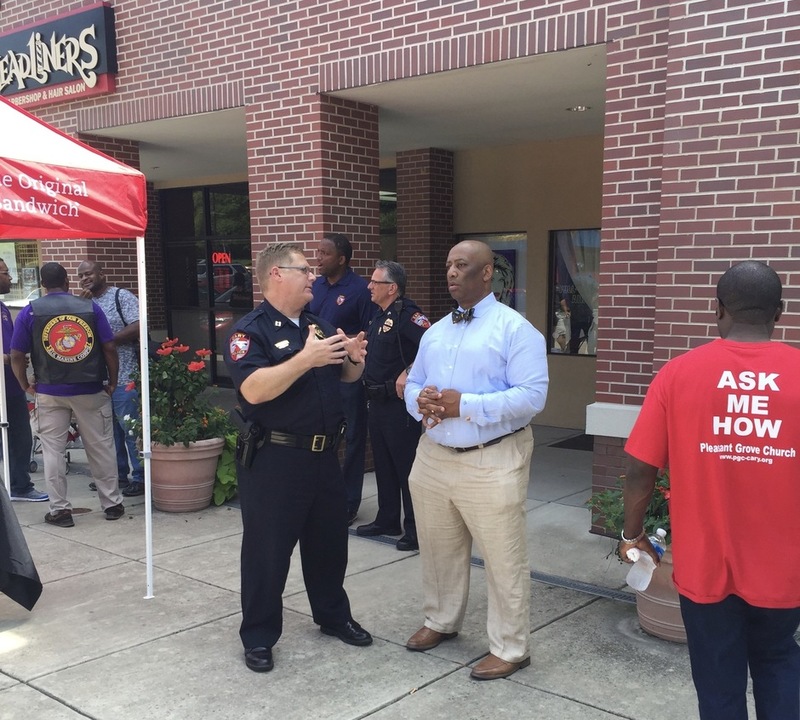 This inclusive exchange of information creates a climate where custom solutions are developed together to meet your departments specific wants and needs, and the needs of the officers based on where they are physically, mentally and relationally as it relates to real and perceived trust and authenticity with communities of color. Explored and analyzed the existing relationship between their specific Law Enforcement Agency and the diverse communities that they serve. Reflected on the roles that all stakeholders have played in the cause of any issues that may exist and the role that they can specifically play in the resolution, both individually and collectively. Understood how to effectively meet people where they are by utilizing the 4-step MEET Model to strengthen their relationships with diverse communities. Developed S.M.A.R.T action steps that can be immediately applied to start, grow, or strengthen the resolution and reconciliation process. Please contact us today to discuss how we can arrange for a custom COHORT workshop for your department or agency.